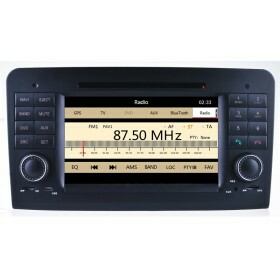 50USD OFF Now, ONLY US$499, Limited Time Offer! 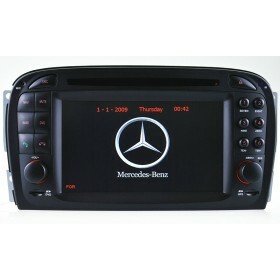 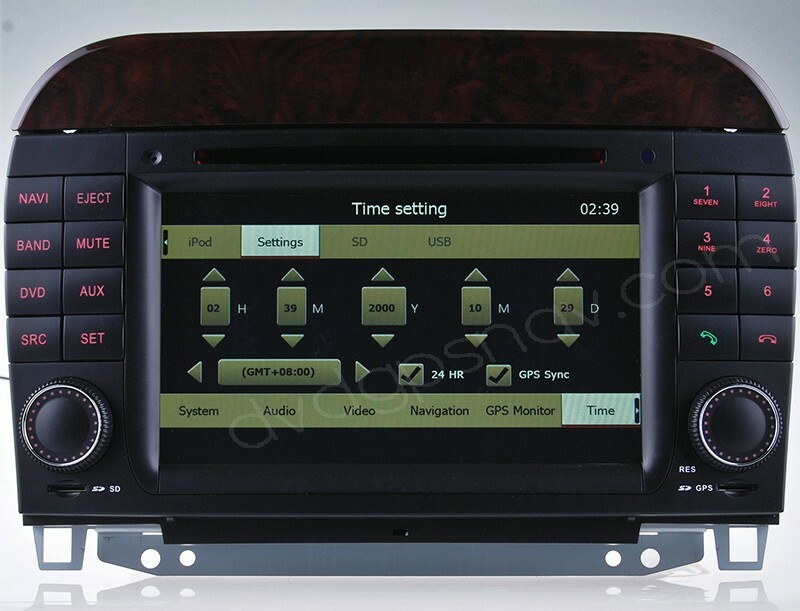 This mercedes-benz navigation system is special for Mercedes S-Class W220 from year 1999 to 2005. 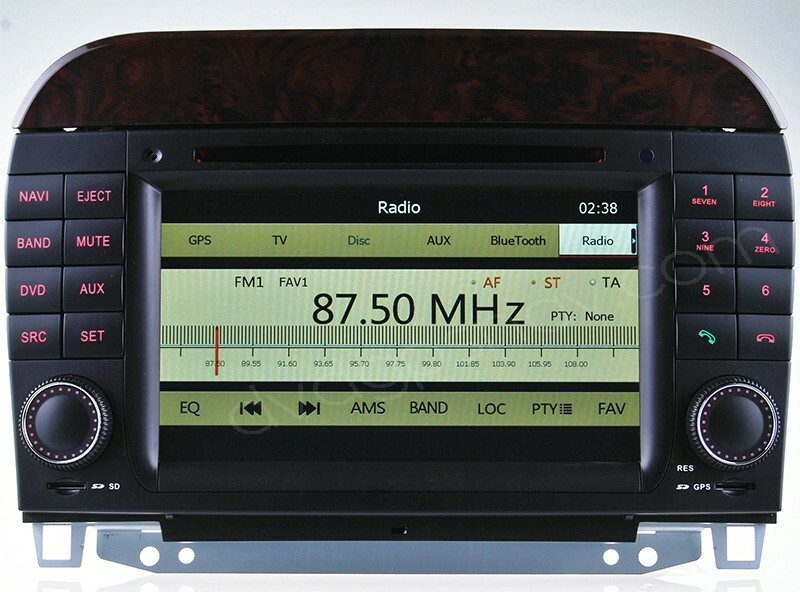 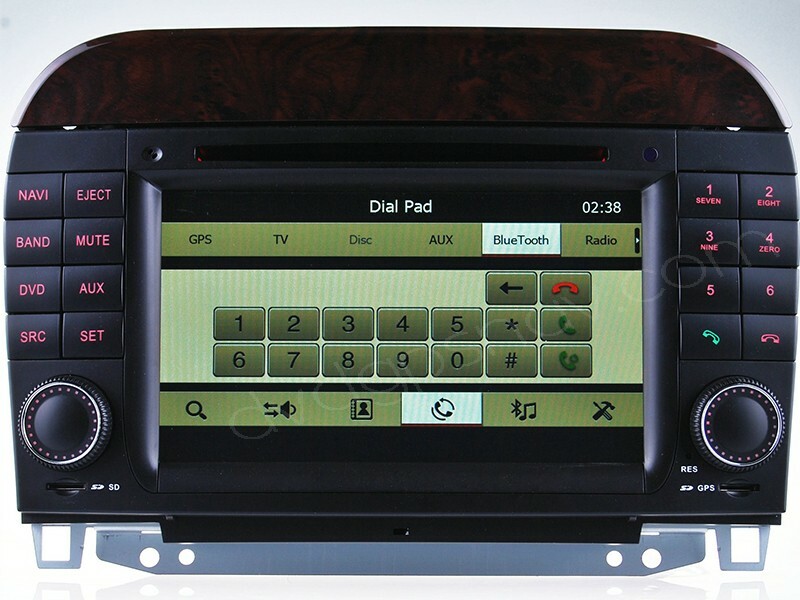 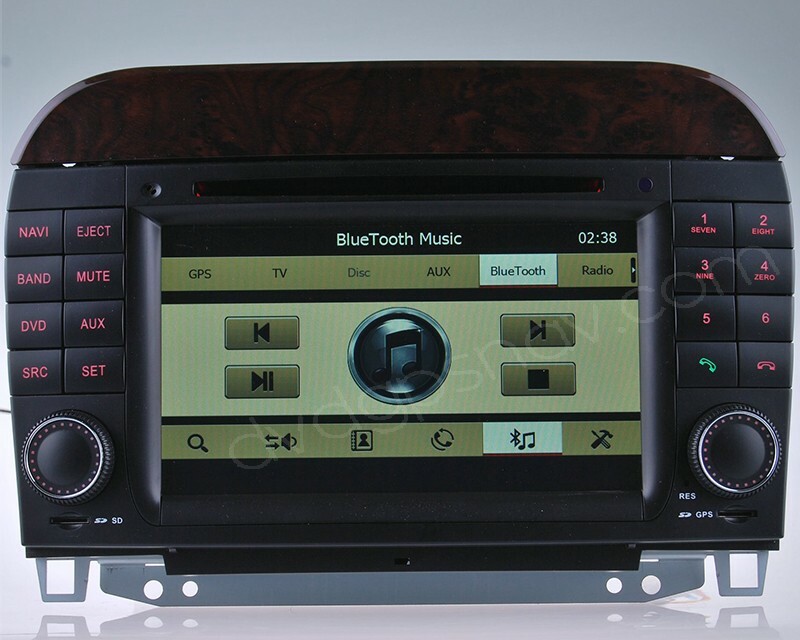 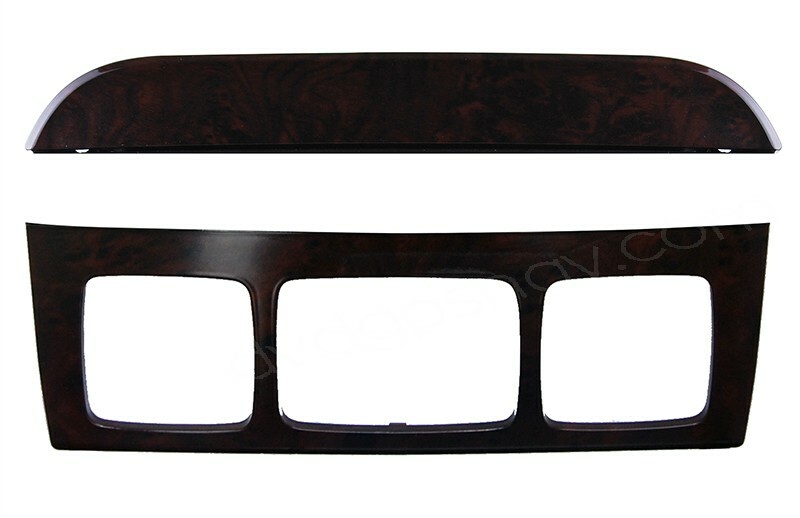 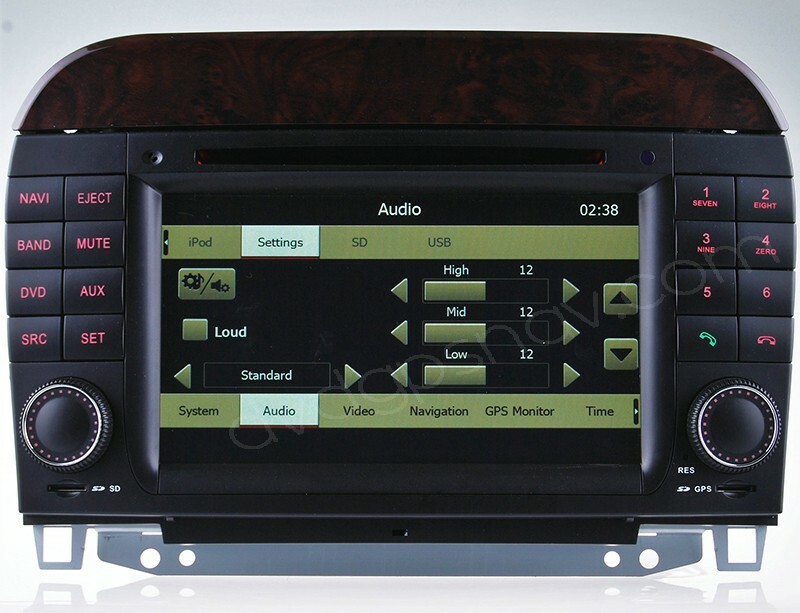 There's a mounting bracket included to fit under our double din DVD/GPS unit. 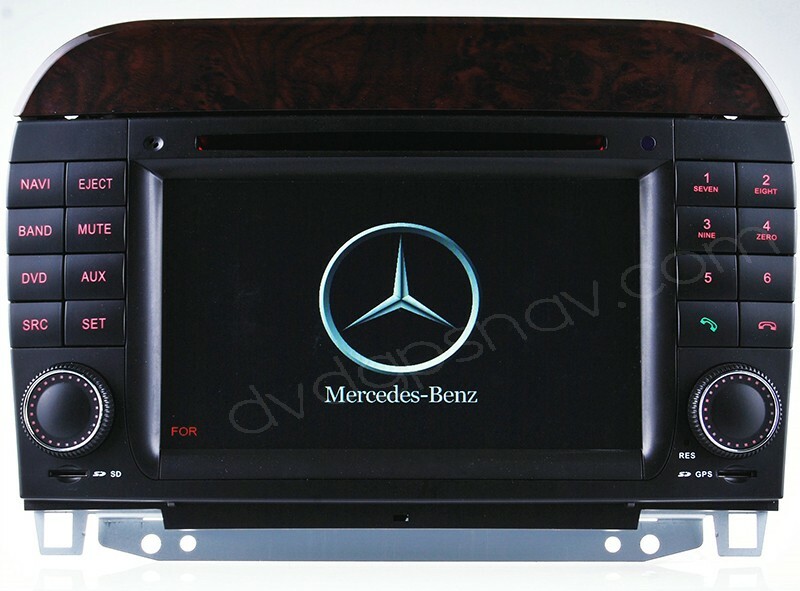 Mercedes Benz S W220 (1998-2005) : S280, S320, S350, S430, S500, S600, S55 AMG, S63 AMG, etc. 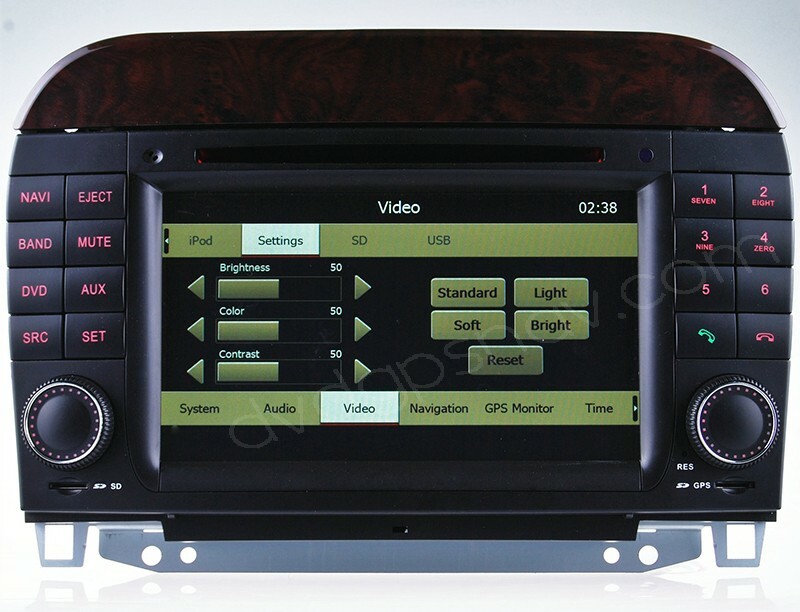 Note: if there's fiber optical amplifier in the trunk for your W220, you need to use our 6m long power cable to connect speakers directly and by-pass the fiber optical amp, because our unit does not support fiber optical amp, you can ask your local Mercedes-Benz dealer to see if you has fiber optical amp or not.